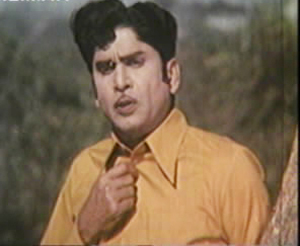 Trivia:The film is a remake of Tamil super hit film Aval Oru Thodar Kathai (1974), also directed by K. Balachander. It was shot as black & white film. 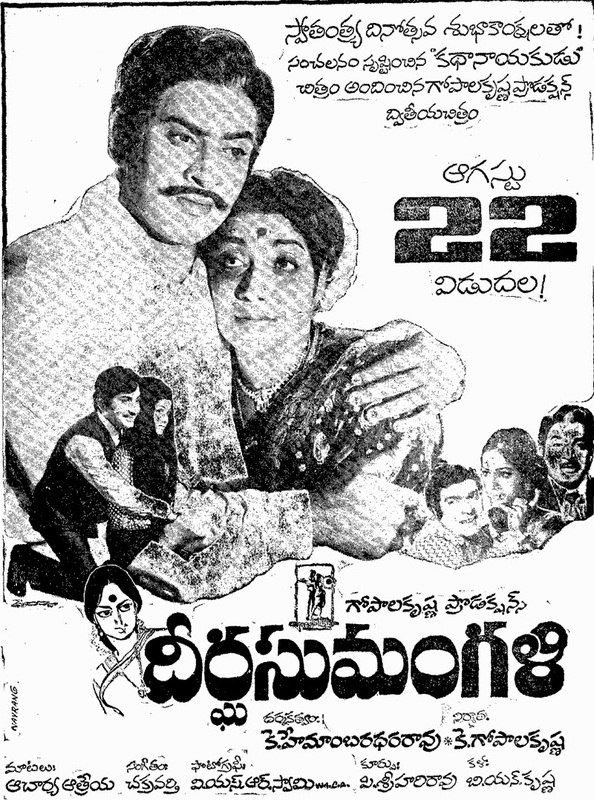 Trivia: This is debut film for both couples, i.e., Mohan Babu, Annapurna and Eshwara Rao, Jayalakshmi. 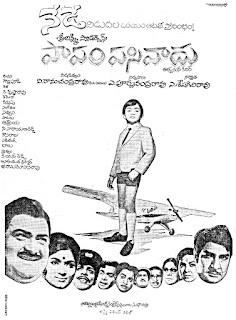 This film won Nandi Best Feature Film award. 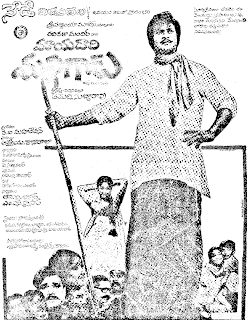 Trivia: This is the debut movie of Jayasudha as a heroine. 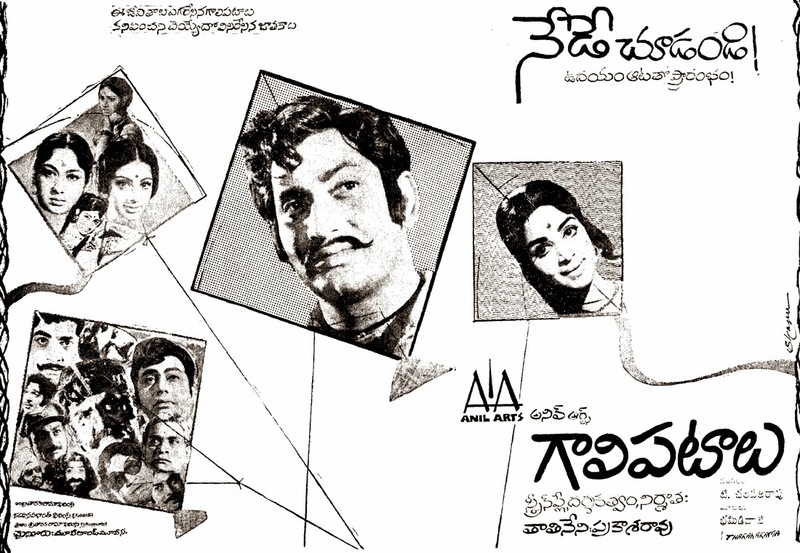 Trivia: This was based on Dasarathi Rangacharya's famous novel 'Chillara Devullu'. 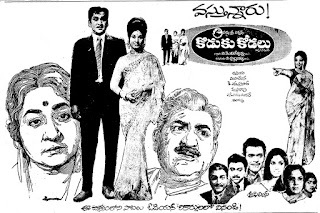 Trivia: This is Devi Vara Prasad's debut film as a producer. 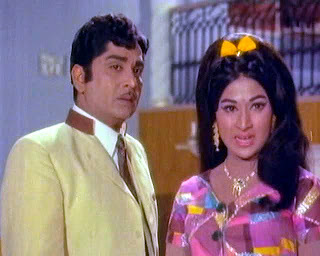 Trivia: This was debut movie for Aswini Dutt as a producer. It had a 100-day run in 5 centers. Trivia: It had a 50-day run in 15 centers. 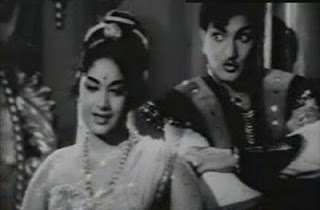 Trivia:Prakasha Rao saw Manju Bhargavi in one of her dance performance and cast her in a dance sequence for this film. Trivia: This is last film for Bhanumathi as a director. 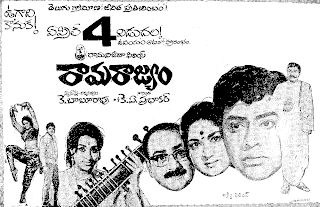 Synopsis:Munasabu Gangaraju (Nagabhushanam) is an evil man while his son Ramu (Master Ramu) is god-fearing and honest. 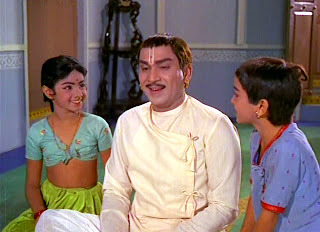 Gangaraju kills Bala Brahmandanda Swamy (Padmanabham) and puts the blame on Mallanna (Krishna), but Ramu sees the murder. Now, Ramu is in a dilemma - if he tells the truth, his father will die, and if he does not, then an innocent Mallanna will die. This thus creates in the movie an interesting story line. Trivia: It colleced Rs. 12 lakhs in the first week, Rs. 25 lakhs in three weeks, and Rs. 30 lakhs in 30 days which was a industry record at that time. 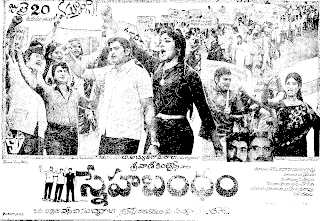 It had a 100-day run in 12 centers and a 210-day run in Kadapa. 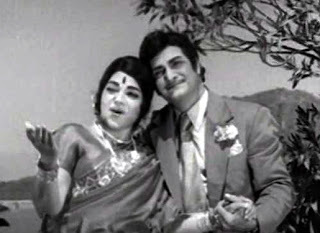 It was first colour social film for NTR. 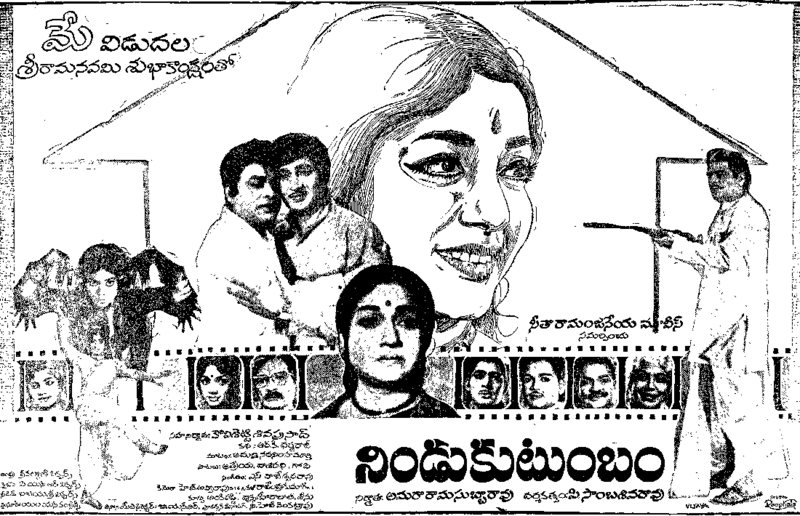 Trivia: This was based on Yaddanapudi Sulochana Rani's novel VIJETHA. It had a silver jubilee run. 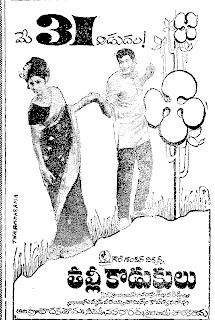 Banner: Sashi Theatres Pvt. 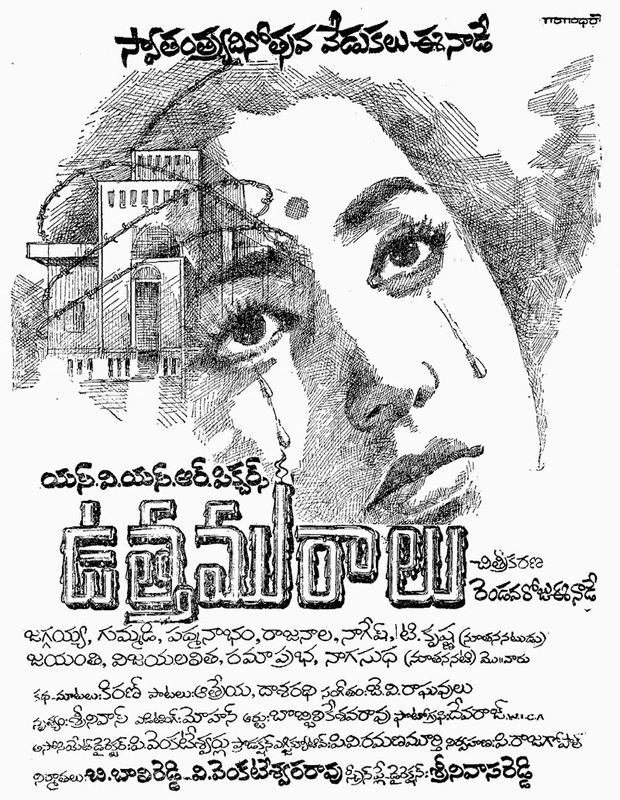 Ltd.
Trivia: This was based on Vasireddy Seetha Devi's novel SAMATHA. Trivia: It is remake of South African film Lost in the Desert (1969) directed by Jamie Uys. 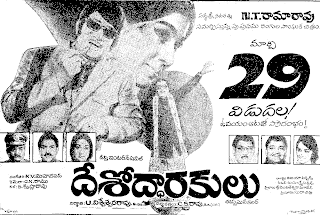 Trivia: It had a 100-day run in first release and run 105 days in Hyderabad in 1975. Puhaledi given tunes for the song 'sarileru neekevvaru', while that time KV Mahadevan was suffering from illness. Trivia: This is debut film for Anil in a lead role, who is younger brother of actor Srikanth. Trivia: This film is a remake of Malayali hit 'Punjabi House'.